Today (Saturday 4/15/2017) at 5 PM EST we will be hosting a treasure hunt event in a large jungle biome, on a separate world, and will last for 1 hour. The event will cover a variety of prize 'levels'. 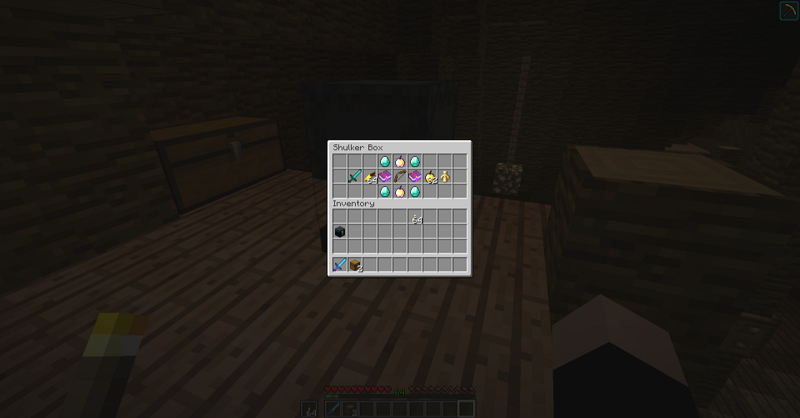 Ores and chests are scattered across the surface of the world. Underground, however, there are going to be named wool blocks that you can gather up. 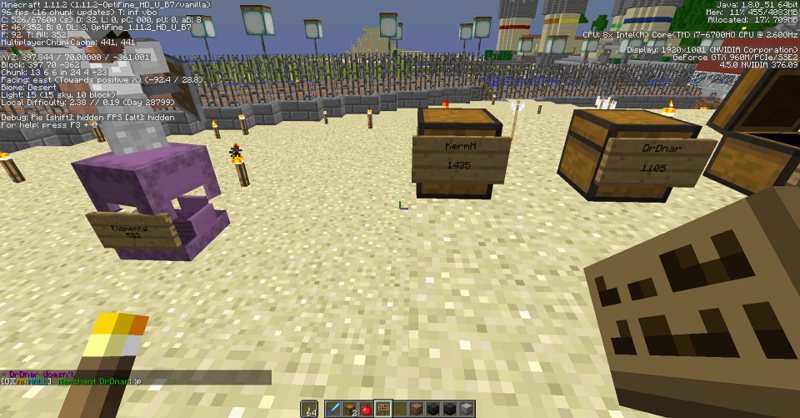 Each player can gather 1 wool block, if you find another one, you need to leave it in place for another player to find. To sweeten this deal, this match will be very abba like. The one that get the most ores by the end of the event will get a top tier prize. There is only 1 of this item. Event starts in 3.5 hours from this posting. Do we get to know which colors of wool correspond to which prizes (are they different), so that we could choose which piece of wool to keep (if we find multiple pieces)? I'm looking forward to it! 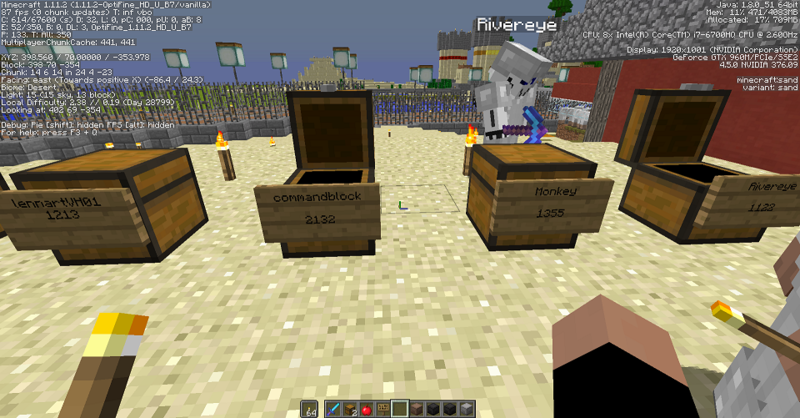 The prizes associated to the wool are all the same If multiple pieces are found, players should leave them for others, or help others get to them if they feel they want to. During this event, players could also locate ores just sitting on the surface, varying between gold, lapis, gold, and quartz. Chests were also strewn about the map, some in plain sight while others where a bit hidden within the underbrush of the jungle biome. 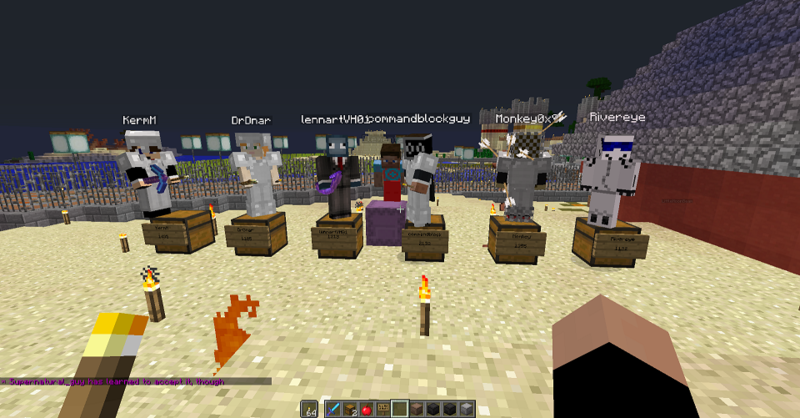 To conclude the overall event, an abba match was mixed into the game, where whatever player managed to get the most points in ore counts, got themselves a maxed out bow, including mending AND infinity, which can no longer be gotten in 1.11.2 Minecraft. For those that played, I'd love to hear your feedback, so I can better fine tune what I might make in the future! Was the hour too long for this event? What other things should I do to make it more interesting? Thanks for playing, and I look forward to your feedback! © Copyright 2000-2019 Cemetech & Christopher Mitchell :: Page Execution Time: 0.398915 seconds.